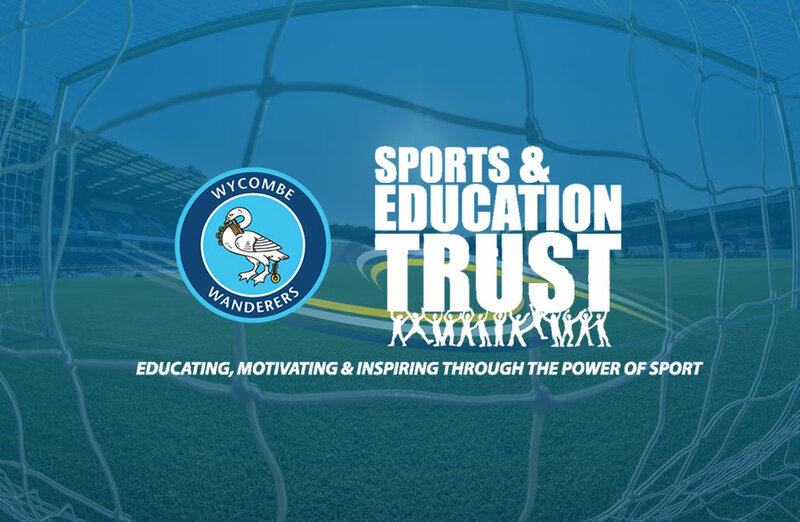 Welcome to the website of Wycombe Wanderers Sports & Education Trust, the charitable arm of Wycombe Wanderers Football Club. The popularity of the Wycombe Wanderers FC name and brand has an amazing ability to generate people’s interest within the local community. This provides the opportunity for Wycombe Wanderers Sports & Education Trust to harness that interest and use it to achieve positive outcomes. By delivering activities in four main areas; Health, Education, Social Inclusion and Sports Participation we aim to have a major impact on the lives of those people we interact with, both now and for many years to come. We hope that by taking a look around the website you get a good understanding of who we are, why we exist, and what we do within Wycombe and the surrounding areas. However, should you have any questions or want to find out more about us then please get in touch…we would love to hear from you.